In this episode, Nate discusses Donald W. Thompson’s A Thief in the Night. 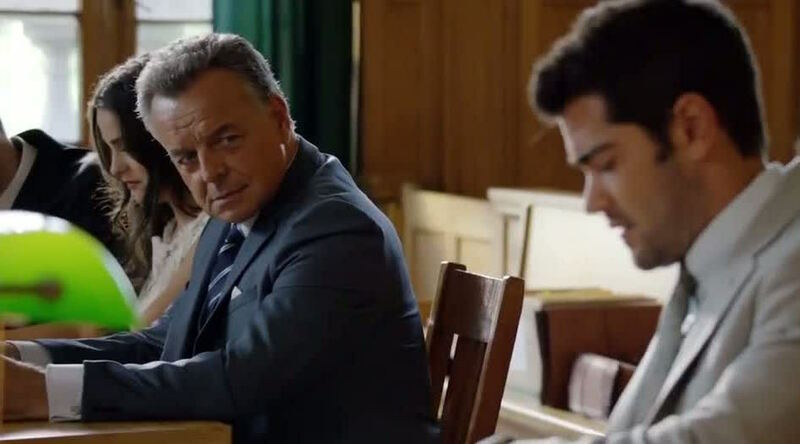 In this episode, Nate discusses Harold Cronk’s hit film God’s Not Dead. 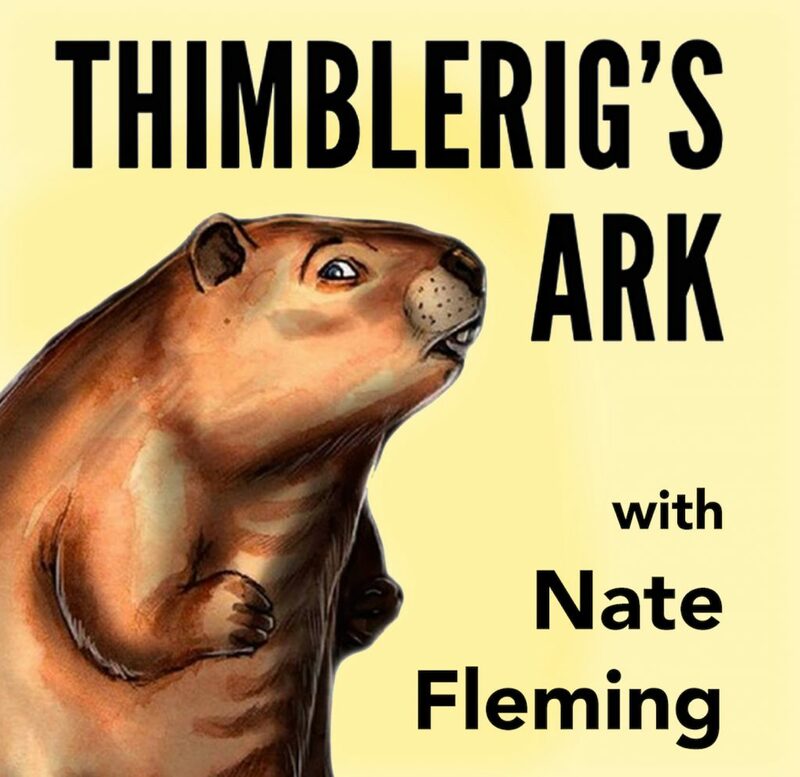 In this episode, Nate Fleming discusses his new podcast, Thimblerig’s Ark. 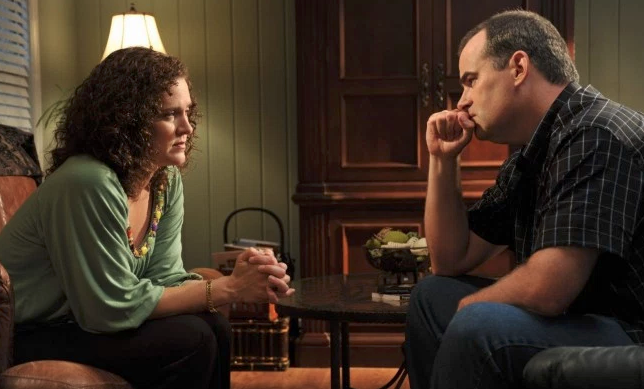 One of the salient features of a particular kind of film marketed explicitly to evangelical Christians is the use of what Tyler Smith calls “the emblem.” Among other characteristics, it typifies what Tyler has classified under the umbrella of “Christian social drama” in his master’s thesis. Examples of this genre include movies like Fireproof, Courageous, War Room, God’s Not Dead, and Do You Believe. 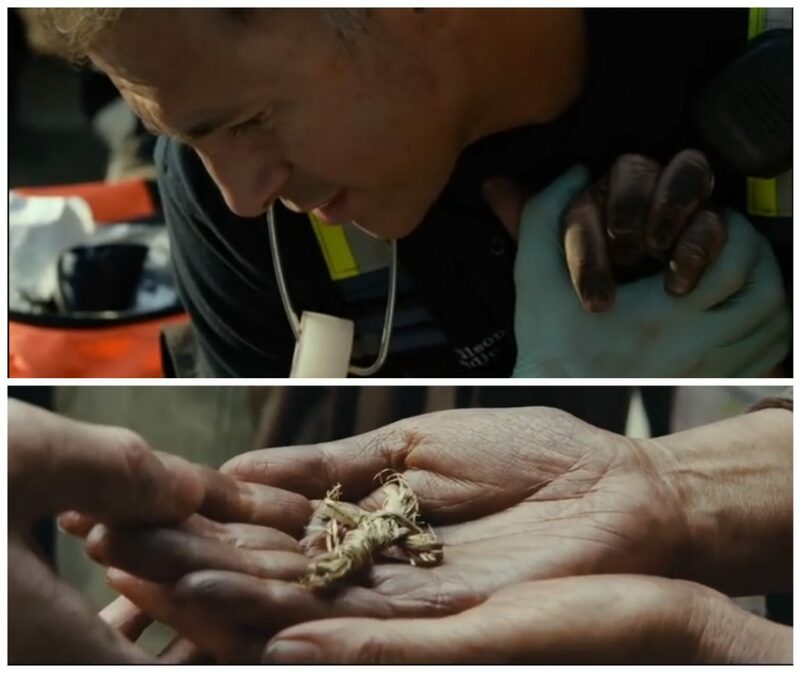 The form of the emblem varies from movie to movie, but consistently, there’s some monument or object that represents the characters’ commitment to family and faith. 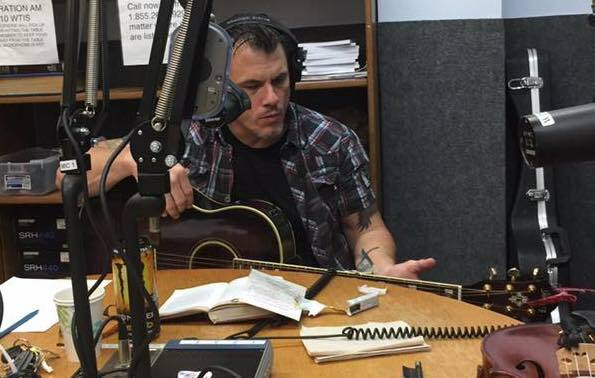 Tyler was recently a guest on The Wade Williams Show to talk about Christian film. As I write this, it is two years to the day since four students were murdered by a classmate at Marysville-Pilchuck High School in Marysville, Washington. 15 years earlier, I was a junior at that school, looking around the campus on the morning of April 21, 1999. It was the day after the massacre at Columbine High School in Littleton, Colorado. School shootings were not as commonplace as they would become but I still remember feeling that if someone really wanted to commit such a horrific act on our campus, there would be little to stop them. Tragically, 15 years later that would turn out to be true. 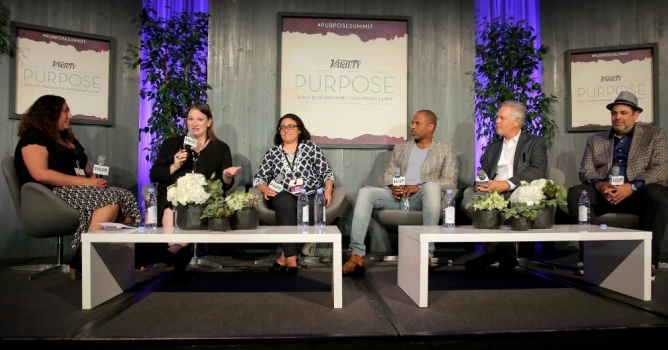 In this episode, Tyler and Josh discuss Purpose, the Variety Faith-Based Summit. Tyler recounts his experiences at the 2016 International Christian Film Festival. In this episode Tyler and Josh discuss Harold Cronk’s God’s Not Dead 2 and Otto Preminger’s Anatomy of a Murder.